A transformer, elevate your beach hair to new heights with the hottest trend for summer; braids. Wistful, light, dusty looking braids can be a great option for a fun night out. What’s not to love? At Rodney Wayne we take the time to listen and care. We enhance the natural beauty of your hair without compromising the health or integrity of your hair. Whatever your mood or lifestyle, we can tailor a look that is perfect for you. The expert teams at Rodney Wayne are trained to help you to look and feel totally fantastic. If you’re thinking about ways to maximize your crowning glory visit your Rodney Wayne salon now for a complimentary consultation. 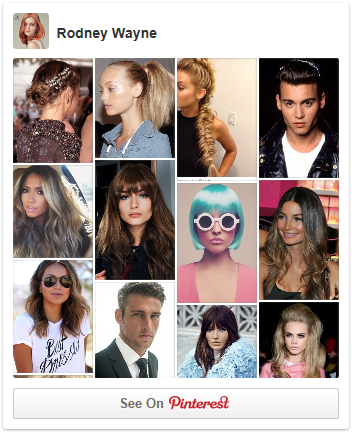 Check out our hair on Pinterest!